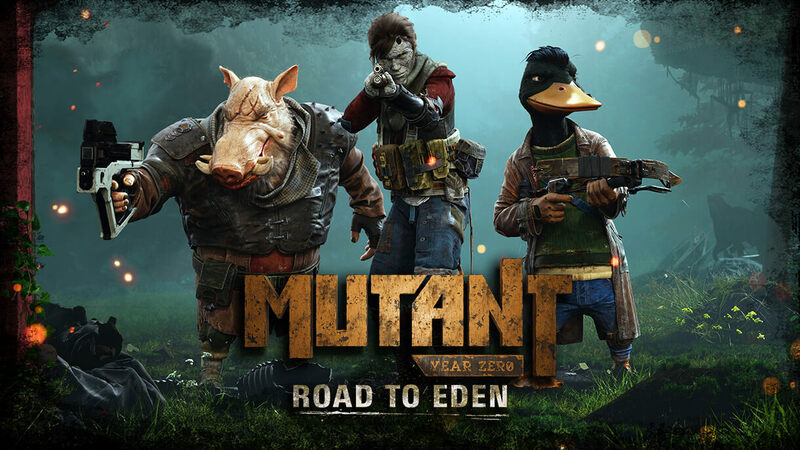 The development team, which included HITMAN designers and one of the creators of PAYDAY, presents Mutant Year Zero: Road to Eden - an adventure tactical game in which step-by-step XCOM style fights are combined with the need to hide and explore a world where there are no people, but there is nature. .. and mutants. The end of the world, of course, has come. It was only a matter of time. Irreversible climate change, the global economic crisis, the epidemic that killed many people ... and the growing conflict between the old and the new superpowers. And then nuclear weapons went into battle, for the first time since 1945, and outbreaks of nuclear explosions lit up every corner of the Earth. Now the war is over, and the planet has subsided. Nature reigns in ruined cities. On the streets turned into cemeteries only the wind walks. People are no longer here. Mutants wander around the remains of civilization in search of salvation (or at least food) - not people, not animals, disfigured beyond recognition. To survive, you and your comrades will have to leave their refuge and go to the Zone. Perhaps you will be able to find the legendary Eden, an ancient orphanage hidden in the midst of hell. There, as legends say, you can find answers to all questions. Although, perhaps, all this is complete nonsense. 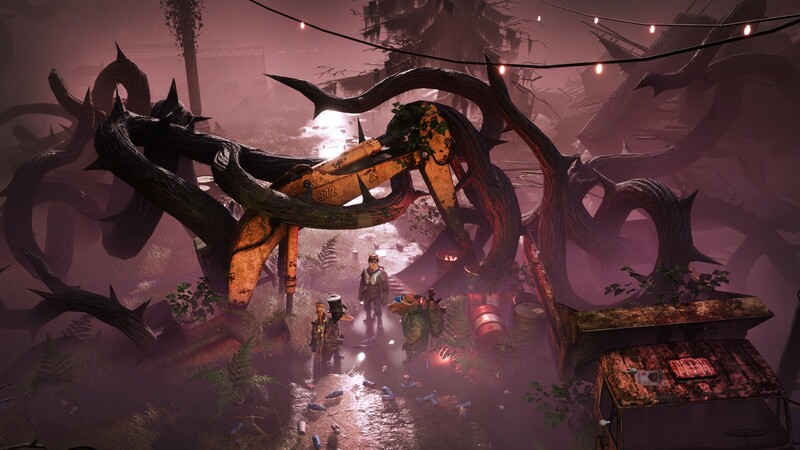 Mutant Year Zero: Road to Eden - what you need to satisfy your passion for step-by-step strategies. 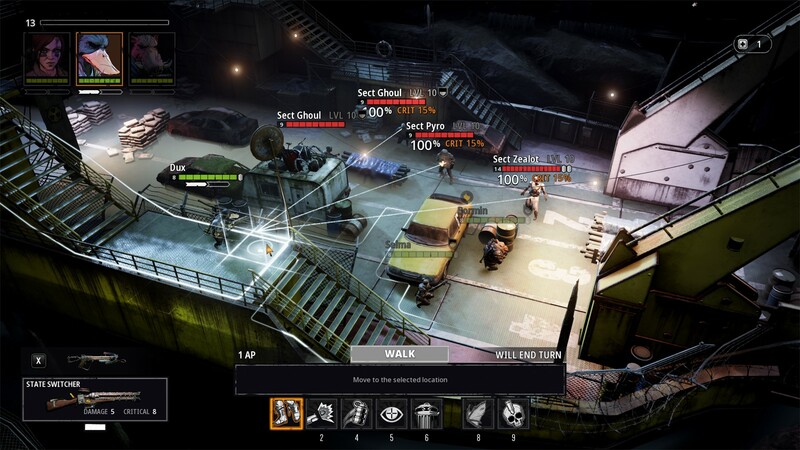 Enjoy challenging turn-based battles in the spirit of the XCOM series. In the cities, not a soul, the roads are falling apart, and in the countryside everything is overgrown with grass. 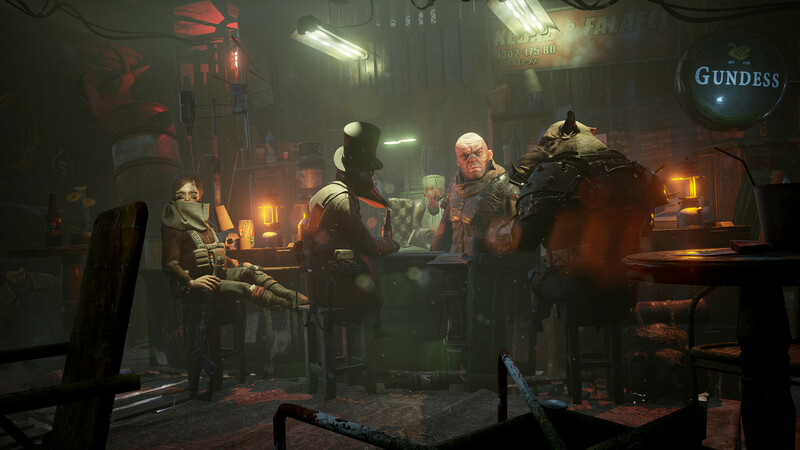 After returning from the Zone, do not forget to drop into the “Ark” - a dubious establishment, something like a nightclub where you can replenish your provisions and think about your next trip. A duck with inflated self-conceit and a wild boar who cannot restrain anger is clearly not like the heroes you are used to. Dax, Bormin, Selma and other characters with whom you will meet, have a unique character and an extravagant view of the world and their lives. 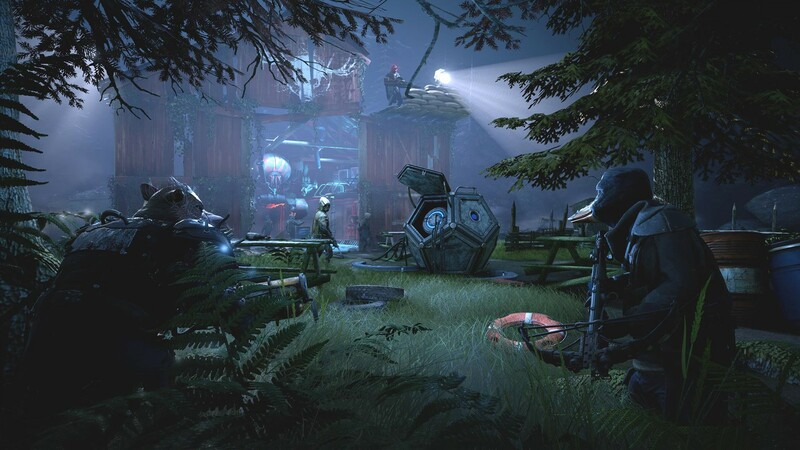 To avoid skirmishes or take enemies by surprise, you will need stealth. 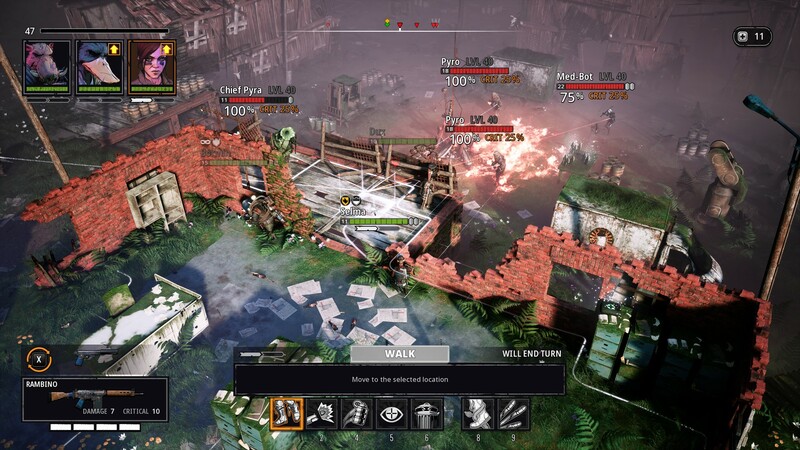 It is these skills that will give you the opportunity to decide exactly how you want to start the battle: your mutants will be able to sneak into the enemy camp, take the most advantageous positions, and then suddenly attack. 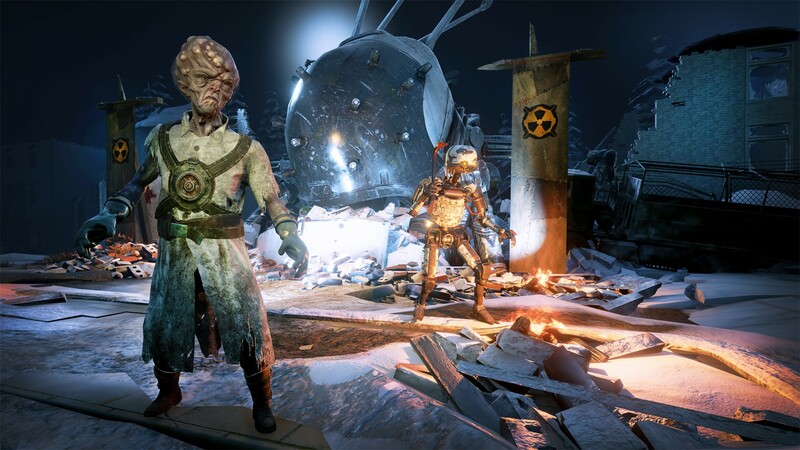 Your mutants can discover new mutations and abilities. So, Selma learns to dress in a stone-solid skin, Bormin - to attack enemies at a run, and Dax - to penetrate unnoticed into an enemy camp. So what if this is a talking duck almost 1.5 meters tall and with a crossbow behind him? There are always elements of the landscape around you that may come in handy. Avoid the spotlights and hide from your eyes. Or maybe you will take to level the walls and buildings with the ground and destroy everything you see? 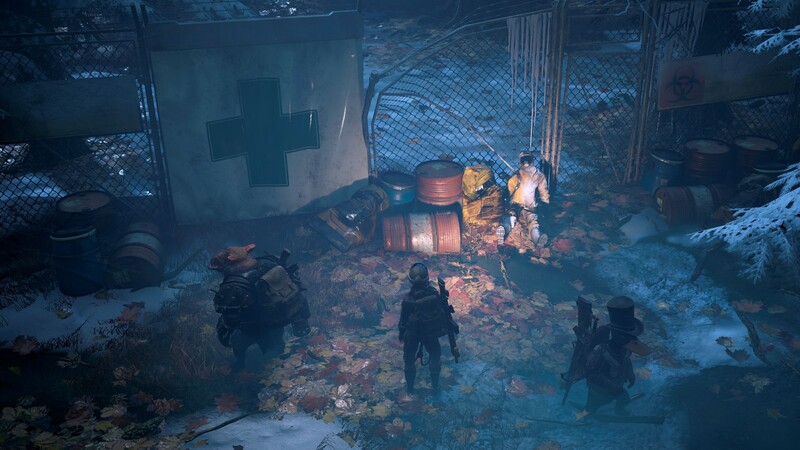 To cope with the dangers waiting at every turn, your mutants will need equipment - from hats-cylinders and homemade slings to unloading vests and high-powered rifles. Imagine that an enraged mutant boar in metal armor with spikes and with a musket at the ready rushes at you - the posthuman epoch is immediately visible, right?